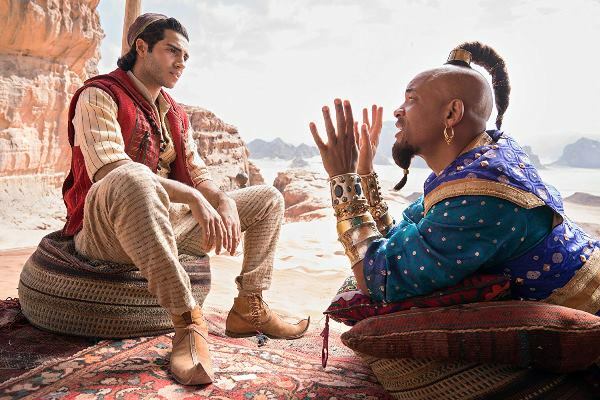 Aladdin arrives in cinemas on May 24, 2019. 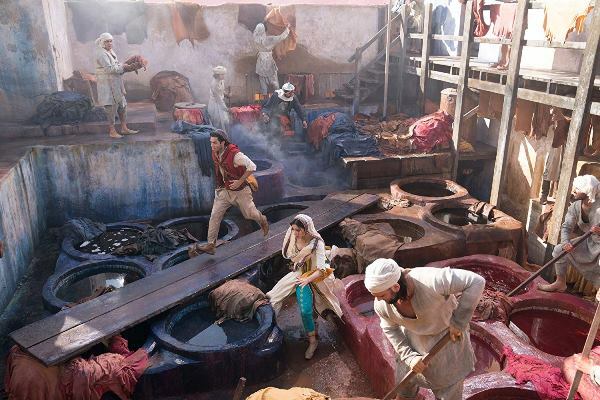 After leaving viewers less than impressed with the initial teasers for the upcoming live-action adaptation of Aladdin, Disney appeared to have upped its game with the full-length trailer for this fantasy revisit. We might not be in masterpiece territory just yet, but things are certainly starting to look a lot more promising for this film, directed by Guy Ritchie. The production, which has been mired in controversy ever since its inception, primarily for its casting choices, finds the studio continuing its trend of turning their animated classics into live-action adventures. 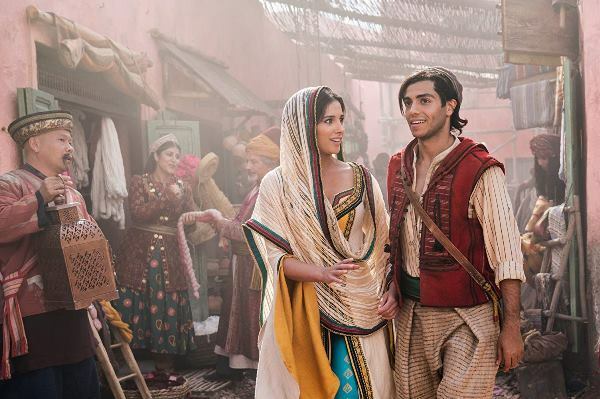 We return to Agrabah, as the CGI-filled spectacle reunites us with street rat Aladdin (Mena Massoud), who is smitten with the Sultan’s daughter, Princess Jasmine (Naomi Scott). 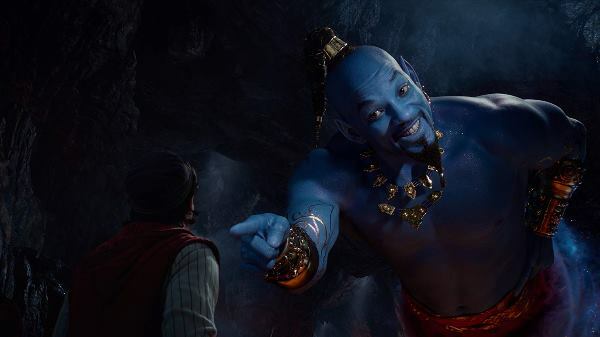 Genie (Will Smith) is once again on hand to grant three wishes, and everyone who was appalled by Smith’s overgrown-Smurf appearance in the teaser will be relieved to know that the character isn’t always blue and instead seems to change appearances throughout the film. And while no one could possibly fill Robin Williams’ shoes, Smith does have the charisma to make his version of Genie likable. Smith also possesses the comedic skills needed to make the movie amusing and enjoyable. The new film seems to be trying to recapture the fun and energy of the classic, and fans of the original will also be delighted to hear familiar tunes from the 1992 movie revisited here. 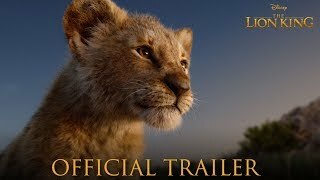 The trailer reveals that the film is likely to feature some of the iconic songs from the original, including its Oscar and Grammy-winning theme song, A Whole New World, which is guaranteed to take viewers down memory lane. While hiring Ritchie to helm this adventure may not feel like the most intuitive choice, the preview suggests that he might be a good pick for the action-packed remake after all. The visuals are bright and colourful, but the CGI doesn’t look stellar, although there’s only so much you can tell from a trailer. Those who were expecting a more Middle Eastern vibe might be a tad confused by the movie’s overly Indian ambience. 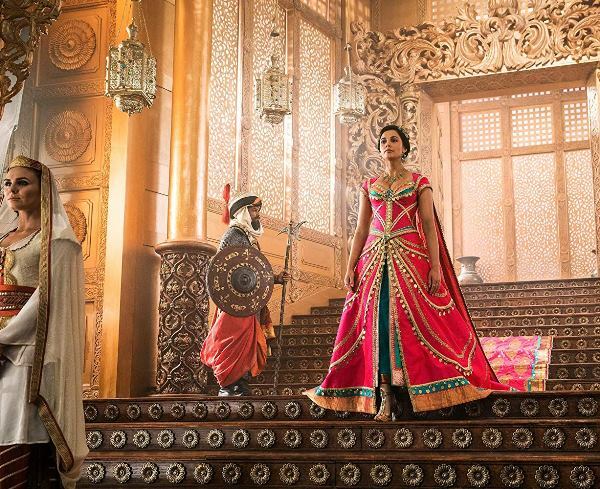 From the decision to cast half-Indian Scott as the female lead, to her outfits, and Disney’s own acknowledgement that the film mixes various Silk Road cultures, the studio clearly has the South Asian audience in mind with this outing. 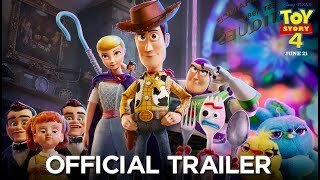 As with all Disney animation-to-live-action transitions, the new movie will exist in the shadow of its beloved predecessor, and we’re just going to have to wait two more months to see how well it fares. Can Late Night's stellar cast save the film from an otherwise uninspired script?